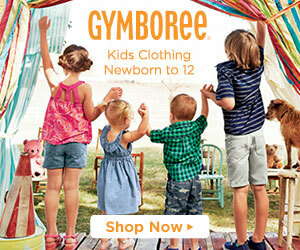 Gymboree FREE shipping today only! You are here: Home / online shopping / Gymboree FREE shipping today only! 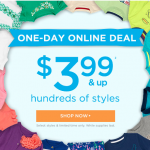 If you’re a Gymboree fan, they’ve got a rare offer that’s available today only! You can score FREE SHIPPING on anything! There are NO minimum purchase requirements!! Save up to 60% on markdowns and prices on new collections start at $5.99! Plus, EVERYTHING is $14.99 or less online! 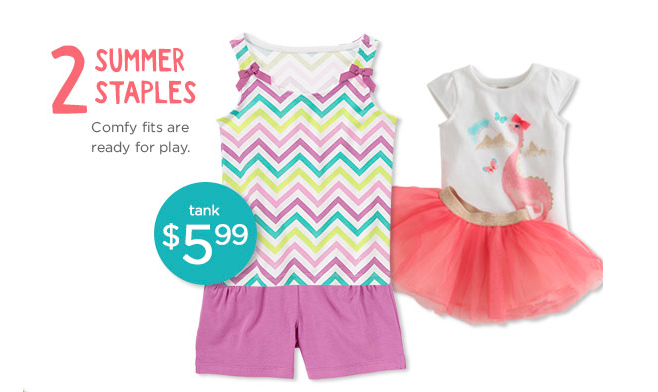 Click here to check out this sale–> Gymboree FREE shipping today only! You’ll also earn $25 in Gymbucks for every $50 you spend! SWEET! 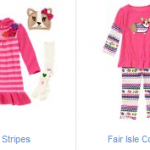 Gymboree 20% off code plus everything under $14.99! 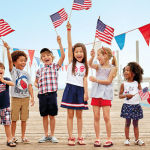 Gymboree Veteran’s Day Sale: extra 40% off markdowns! 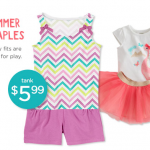 Gymboree Online Sale: Prices start at $3.99!